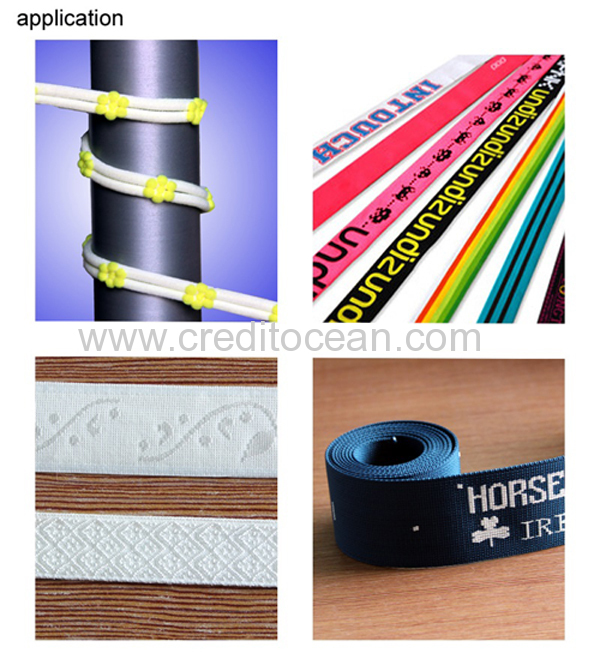 Optimally and flexibly used in the weaving of various kinds of elastic and non-elastic jacquard tapes and etc. Equipped with take- off roller made of rubber or metal on require. 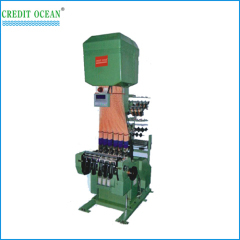 Credit Ocean is started in 2004 year and the centre of expertise and capacity. Credit ocean persist in the principle of "credit-keep promising,quality-keep upgrading,service-keep improving". 1. We offer best after-sales service for customers. 2. Engineers available to solve any problem in need. 3. We help order spare parts quickly and correctly. Don't hesitate to send us inquiry; we'll give you feedback within 24 hours!